when there is no peace, and because, when a flimsy wall is built, they cover it with whitewash, therefore tell those who cover it with whitewash that it is going to fall. " 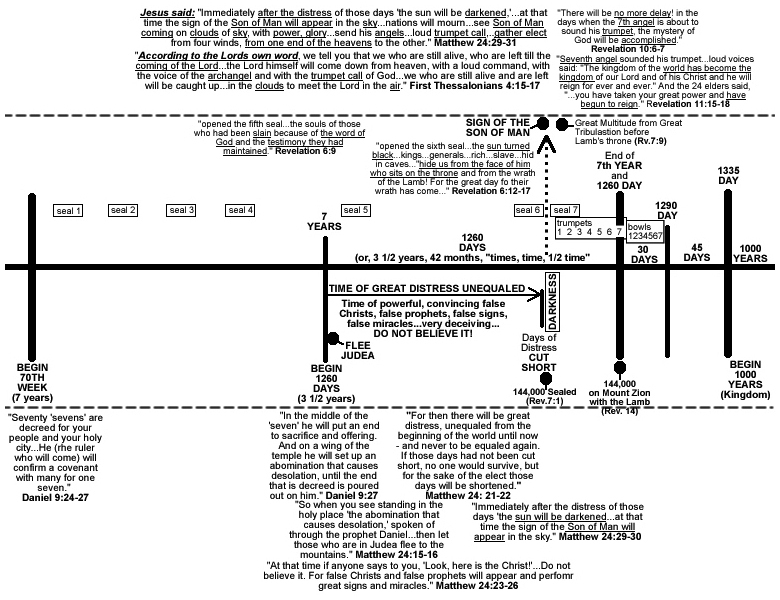 ' "
Ezekiel is speaking in 592 BC in Ezekiel 13. Israel’s hope of a soon return from Babylonian captivity came from “foolish” prophets who also spoke of any judgment coming in the distant future. •	“Foolish” is Hebrew nabal and means more than “stupid”. •	It includes spiritual and moral insensitivity contrary to the nature of a wise man. The foolish prophet mistakes his own heart for the word of God. These "prophets" had "visions" that were psychological creation of their minds. Prophets are the jackals. Ruins are the people/society. Jackals hunt through ruins to find a den for themselves. The prophets (religious leaders) are among the people/society only to secure a den for themselves. The prophets failed to help or prepare the people/society for the future, but instead used the people/society to provide for the prophets’ own immediate personal wellbeing. The prophets abused their gifts and office which dulled the people’s ears to hear Ezekiel’s message and the true message of others. 13:5 - The “breaks in the wall” (“breaches”) were the people’s violation of the Law of Moses. The prophets (religious leaders) should have identified the breaks in the law and repaired them by correcting the people’s understanding and behavior. 13:8-16- The flimsy wall is a partition wall (interior, non-supporting) used in place of an exterior supporting wall. The flimsy wall might have been an alliance with Egypt or a prophecy of peace and prosperity that led people to build houses and settle in for a time of false security. The whitewash (or, plaster) was used to cover up structure. The whitewash, like sheetrock, covers up the studs, headers, beams, etc. if they are there. The white wash is the prophecies and teaching that encouraged people to trust it. Those who did the work are the foolish prophets. Today I will question what is said about the Lord and challenge the things people say about God. I will test the accuracy of what people say God is doing and what they say he is thinking. 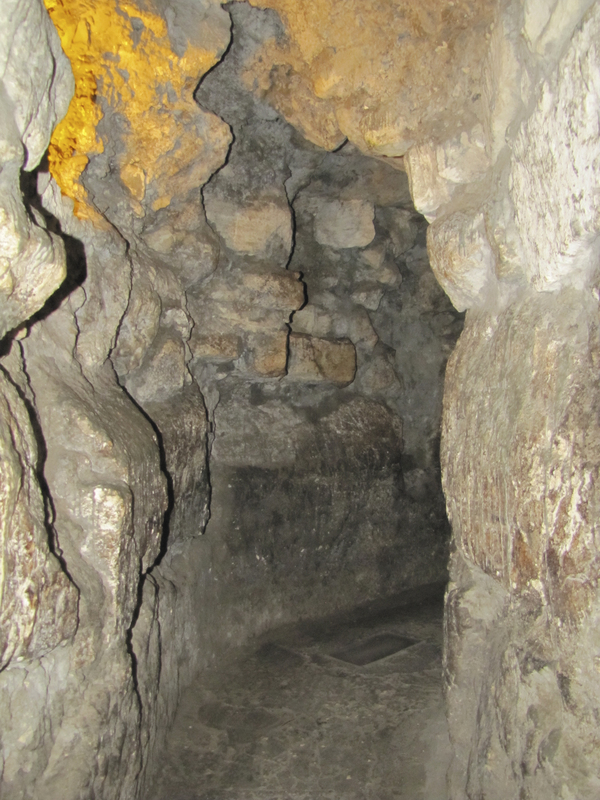 In the north end of the Western Wall Tunnels near the quarry, the Hasmonean aqueduct, the Strouthion Pool, and where the Western Wall foundation reaches the bedrock of Mount Moriah. Throughout history most people believed the universe was eternal and unchanging. But, the Bible has taught that the universe was created and declining like an old garment (Hebrews 1:10-12). Modern science now rejects 1,000’s of years of previous scientific thought and embraces the biblical position with the Second Law of Thermodynamics (Entropy) which states that the universe and everything in it is running down, deteriorating and becoming less orderly. This is explained in Psalm 102:25-26. (4) Also, dice were recovered that may be similar to the dice Haman used (Image and Details). "When justice is done, it brings joy to the righteous but terror to evildoers."